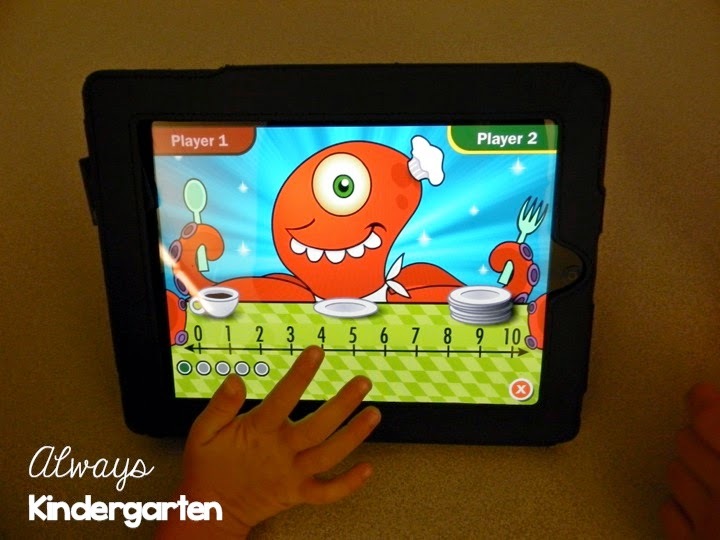 I have been using iPads in my Kindergarten classroom for the last 3 years. 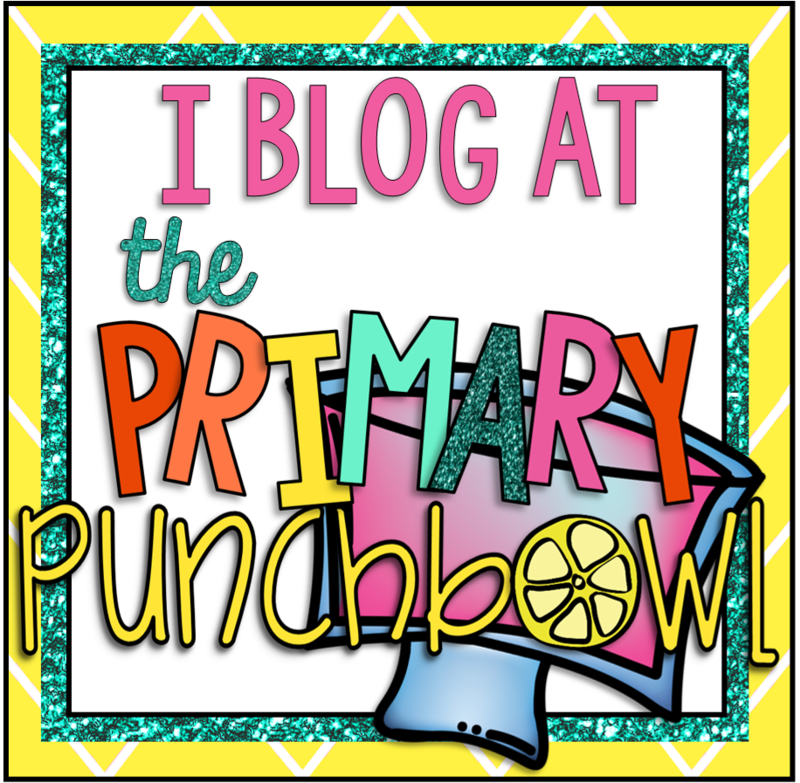 I have 5 of them so it works best to use them in small groups. 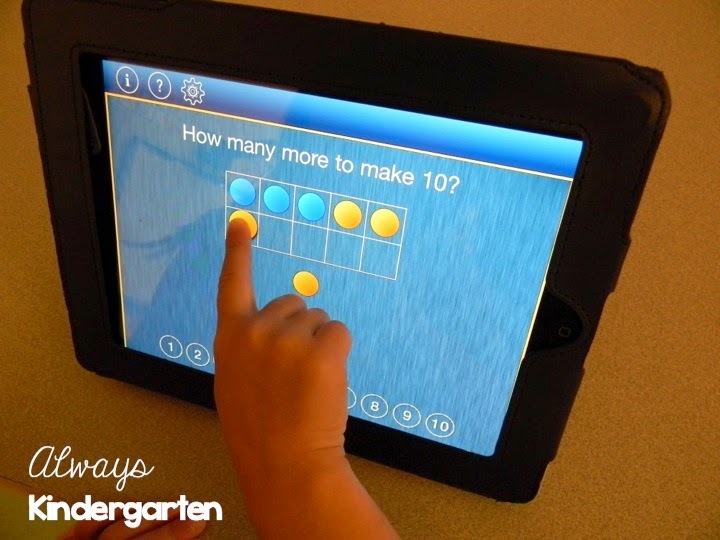 We use them all day long and across the curriculum. When I first got them, I was overwhelmed by the amount of apps out there. You never know which ones are the best to use in the classroom. At first, it was trial and error. I'll admit, I downloaded some doozies! Some were free. Others I paid for. But over the last few years, I've found some that work best for both me and my students. 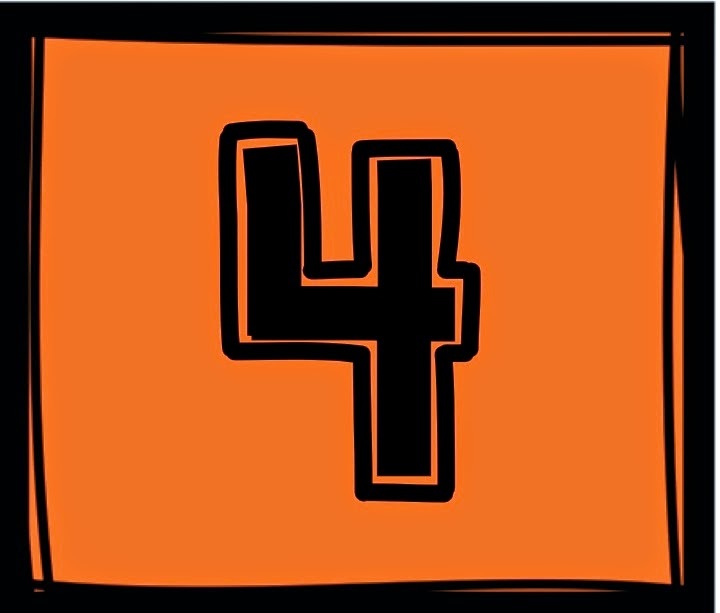 To save you some time, I thought I'd share 5 of my favorite apps to use for Math. And the best part? They are all FREE! Our district adopted Everyday Math years ago. I tried it. I'm not a fan. 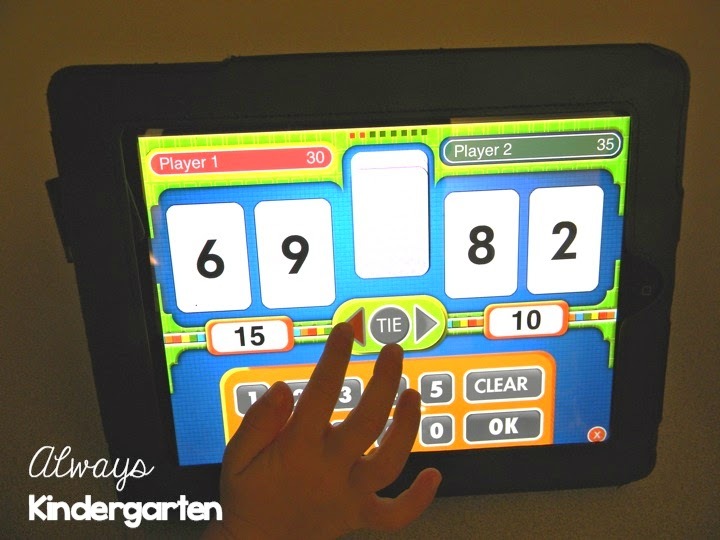 But, they do have some fun math apps that we like to use! 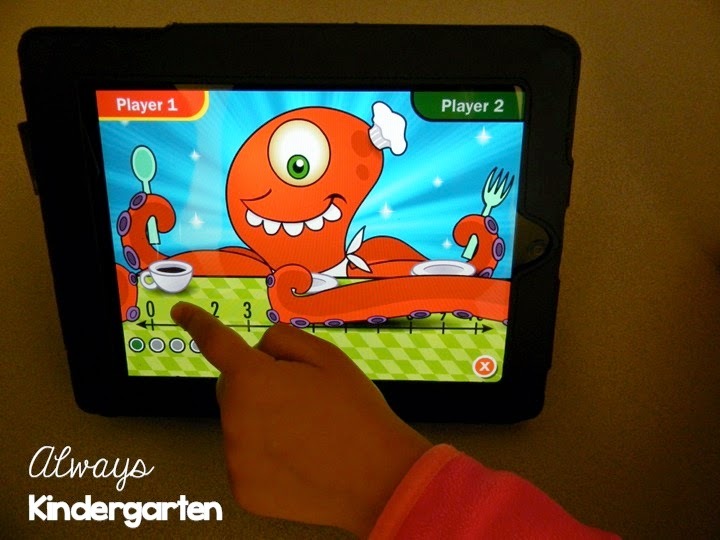 First up is an app called Monster Squeeze. 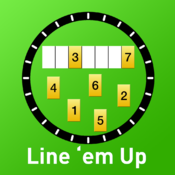 This app is a great partner game that reinforces number recognition, number line concepts, and number comparisons. 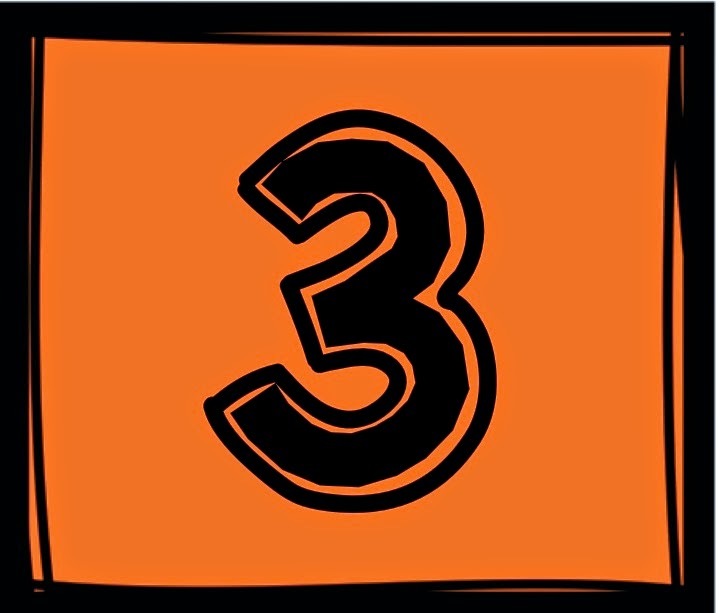 Players take turns finding the secret number on the number line. 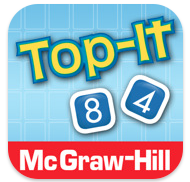 Another app from Everyday Math that we love is Addition Top It! 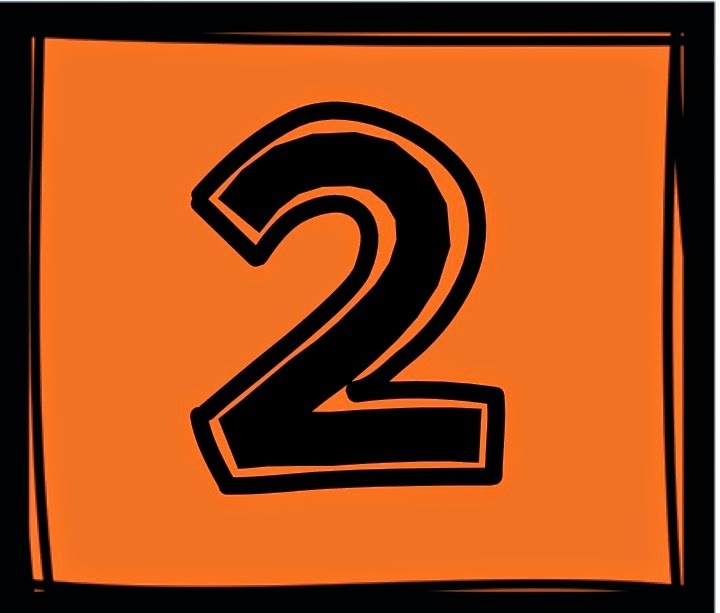 This 2 player game is great for practicing math facts up to 10. 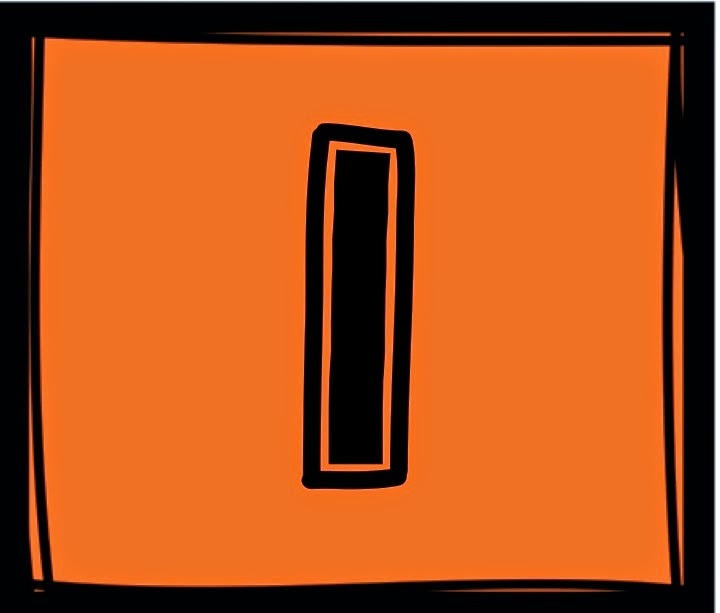 There is also a paid version for subtraction. Early in the year, we do a unit on flat and solid shapes. 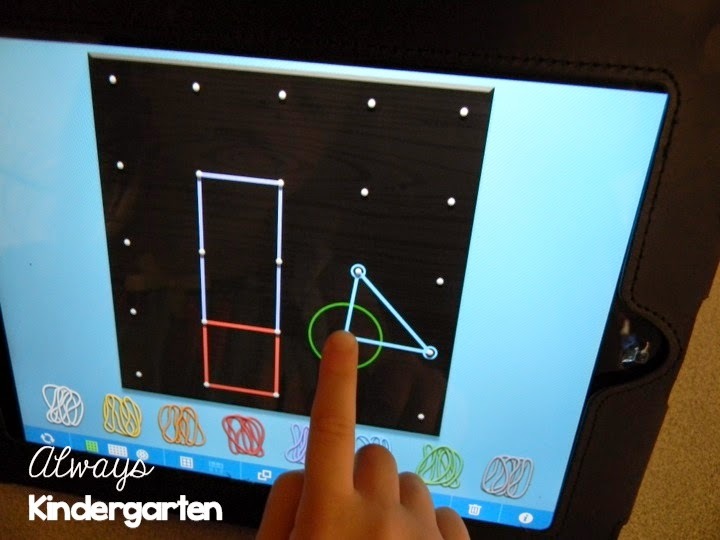 I found this great Geoboard app that allows my Kinders to make different shapes, put shapes together to make other shapes and make pictures out of shapes. They LOVE it! 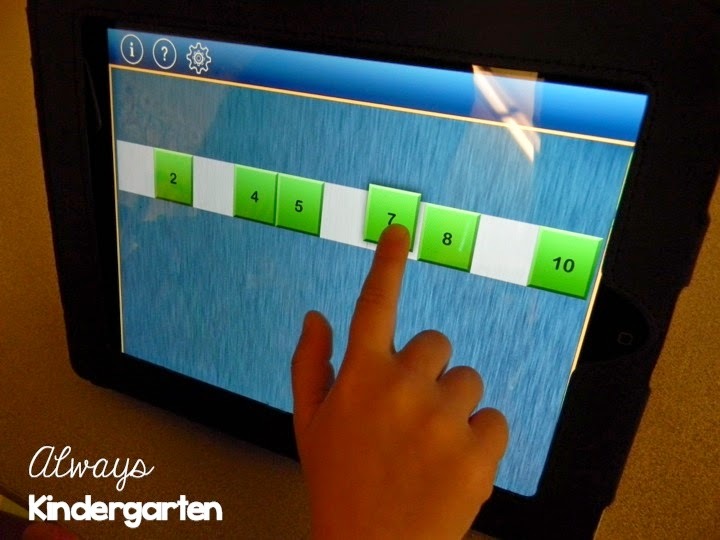 This is another great app to reinforce number recognition, number order and the number line. It's called Line 'Em Up. What I love about this app (besides the fact that it's free!) is that you can easily differentiate it for your students. 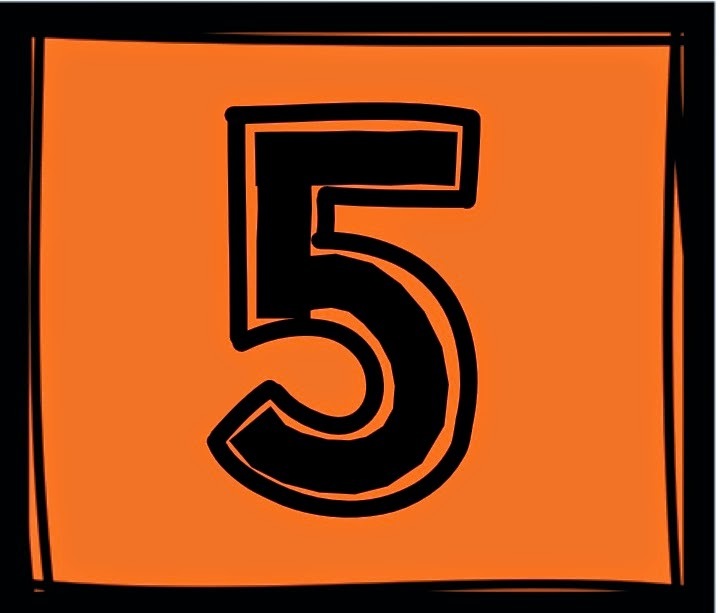 You can select the number of tiles the student must order (10, 15 or 20), select the starting number for the number line, as well as how the remaining numbers are laid out (in a single pile or spread out). 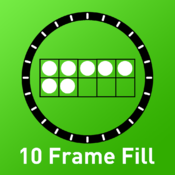 10 Frame Fill is an app for building fluency with composing and decomposing the number 10 using a ten frame. 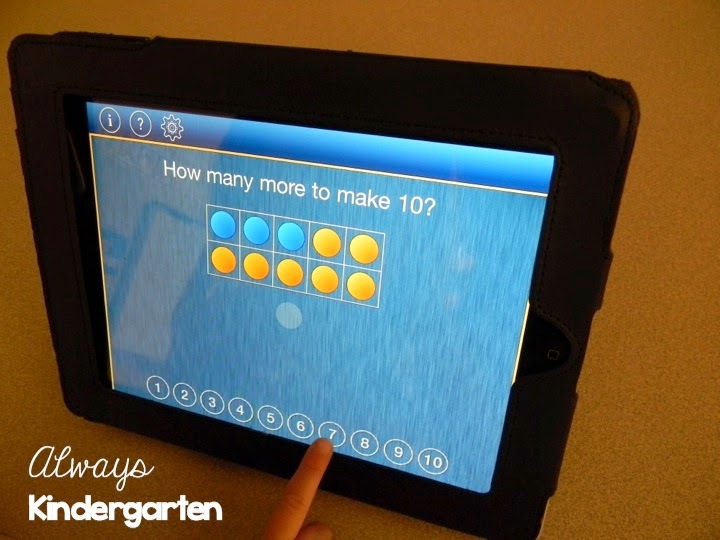 You can set the ten frame to fill sequentially or randomly and if and how the number sentence will show up. 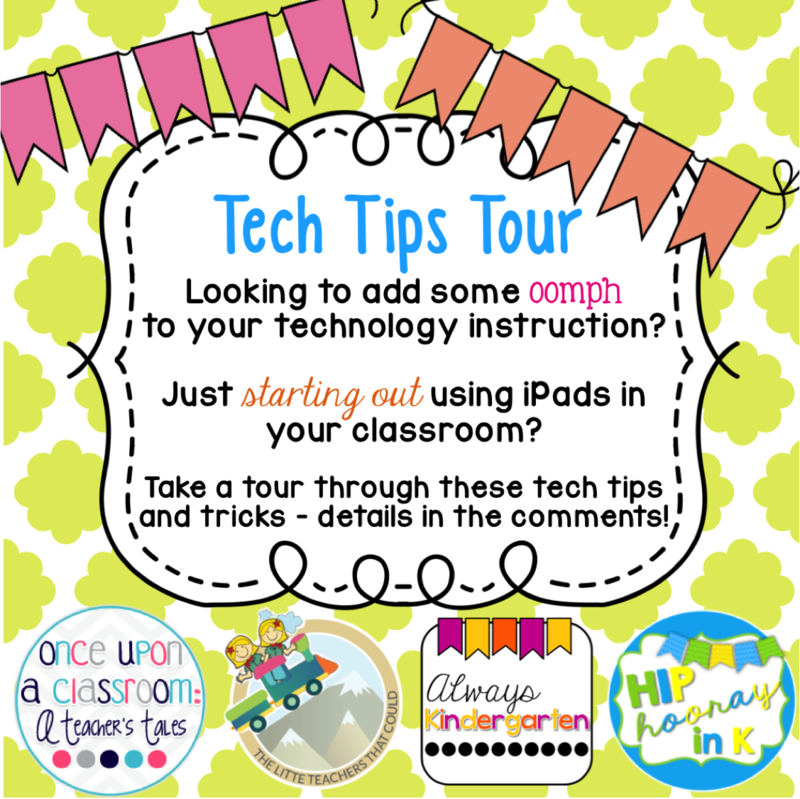 Thanks for sharing about these apps. A few of these I had forgotten all about. 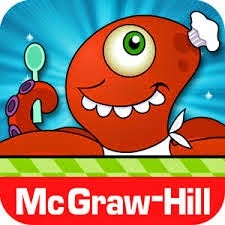 Love those apps! 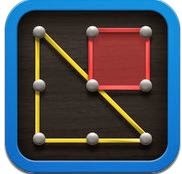 I haven't downloaded geoboard yet, so I will need to do that. 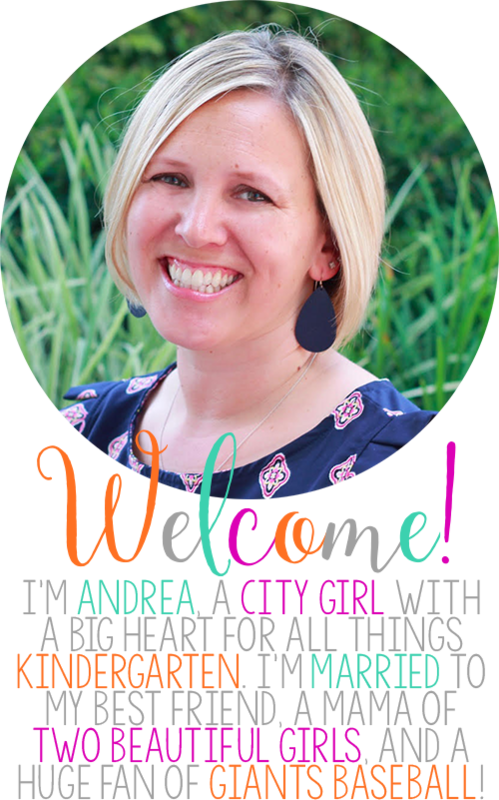 Thanks for your great ideas!